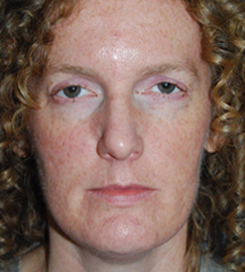 Sunken Upper Eyelid Hollows Treatment. Learn About our Beauty Theory Advantage & LA Beverly Hills Trained, Award Winning, Published Author, & Bellevue Facial Surgeon Dr. Philip Young MD & Prestigious Vanderbilt Trained Dr. Rikesh Parikh. Look & Feel Better in almost an instant. 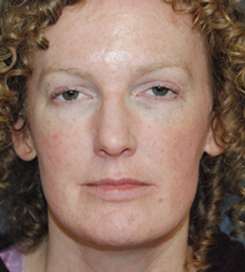 Fillers For Your Sunken Upper Eyelids Can Make That Dramatic Difference with Very Little Downtime. Click here to see more Filler & Botox® videos with our Filler & Botox® YouTube Playlist! "Before I looked like I was really tired and didn't have a good night sleep. Now I look refreshed and more youthful. I'm thrilled with the results." - DB 50 Year Old White Female from Renton, Washington." Beauty Theory Advantage: Learn About Dr. Young's Award Winning Theory on Beauty that helps our team get the best results for You! Laser Resurfacing combined with The YoungVitalizer™ are safer, less-invasive procedures that reverse the signs of aging and reveal a younger, natural-looking face. We are seeing amazing results!